Don’t fly during nap times. Whenever possible, choose flights that don’t coincide with your toddler’s periods of sleep. You might think that flying during a nap will give you a little time off. That might work with an infant, but toddlers are different: They have a much harder time falling asleep on a plane, and it typically involves lots of tears. When I fly cross-country with my son, I book a 6:00 a.m. departure: It’s much easier to wake him up a few hours early than to try to get him down for a nap on the plane. 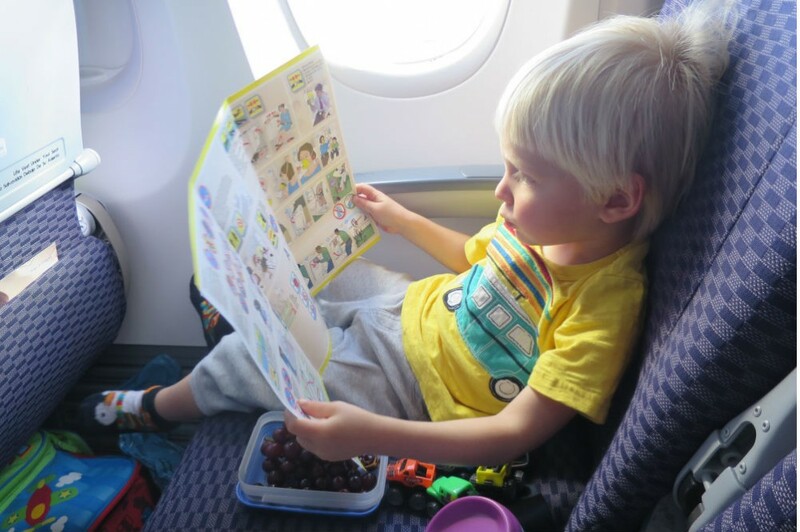 Before Zeke turned two (when we had to start buying him his own seat), my husband and I would book aisle and window seats toward the back of the plane, where we had the best chance of getting a row to ourselves. This gives your kid more room to spread out playthings, and it relieves you of the stress of shielding a stranger from your child’s noise and energy. Whatever you do, avoid bulkheads: The armrests don’t move, so you can’t easily share space with your kid, and you won’t always have access to your bags, which must be stowed in the overhead compartments. Give yourself a cushion for security—in my experience, bags full of small objects have a knack for requiring secondary screening—and allow plenty of time to walk through the airport to your gate. I turn this part of the journey into a game, telling my son what number to look for and having him guide me at his own pace. Letting Zeke burn off some energy also makes him more agreeable about staying in his seat onboard (translation: fewer trips up and down the aisle). Don’t eat just before takeoff or landing. Have new toys on hand. In the weeks before a trip, scour the library book sales and Target $1 bins for inexpensive options; extra credit for play things that encourage open-ended, imaginary play. Some of my favorites: play dough, pipe cleaners, magnetic playsets, and reusable sticker pads. 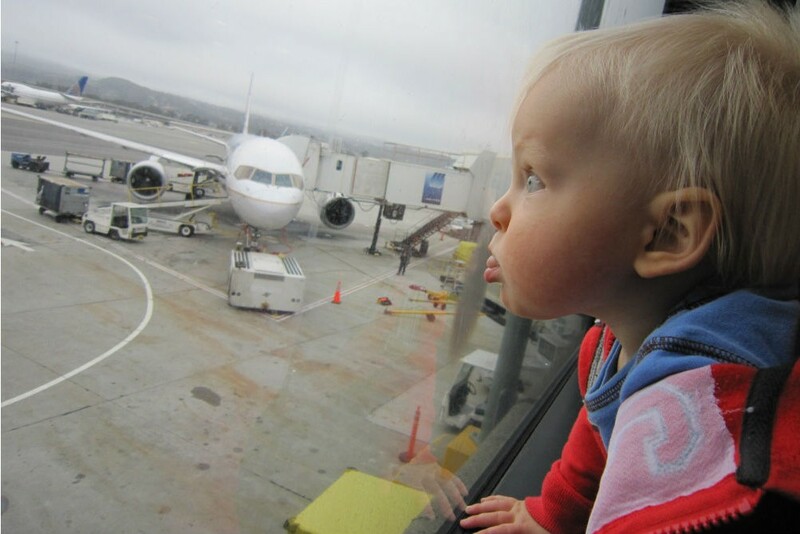 On one flight, a pack of small monster trucks entertained Zeke for a good 30 minutes. Just make sure that you liberate toys from their plastic clamshell packaging at home, while you still have access to scissors! Too busy to shop? Order a Busy Kit. Not just the new toys, but old reliable ones, snacks, even a cube of Post-It notes for small drawings. Opening each package helps small tots with their fine motor skills and makes each new event last a little longer; use old newspapers to cut down on waste. This works better with the younger set, though: My three-year-old now tears through the wrapping quickly. Whatever appeals to him or her at home will be a good bet in the air. For Zeke, that’s playing trucks and drawing. We never fly without a generous helping of small vehicles, Crayola washable crayons (the best I’ve found), and scrap paper. When all else fails, treat your kid to some screen time. I like to leave this as an option of last resort—we’ve gone through entire flights without pulling out the iPad. 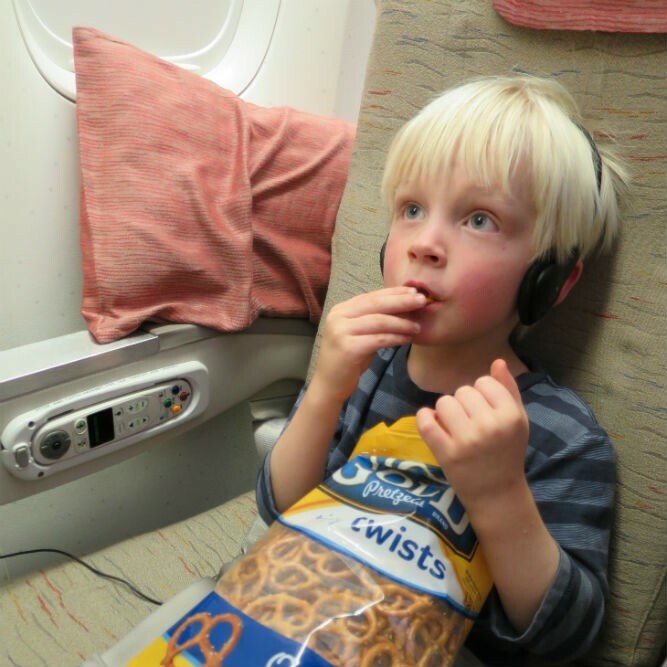 Many parents swear by them, but if you limit screen time at home, your kid (like mine) might not have the attention span to sit through more than a few minutes of it on a plane. 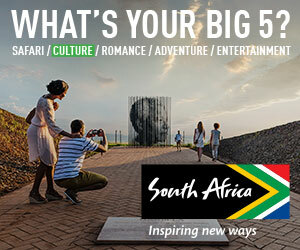 Don’t forget to load some new apps and videos onto your device before the flight, while you still have a fast Internet connection. What strategies work for you and your kids? When I decided to take my four-year-old son to Asia, the trans-Pacific flight loomed large in my mind. How would we get through 18 hours on a plane? 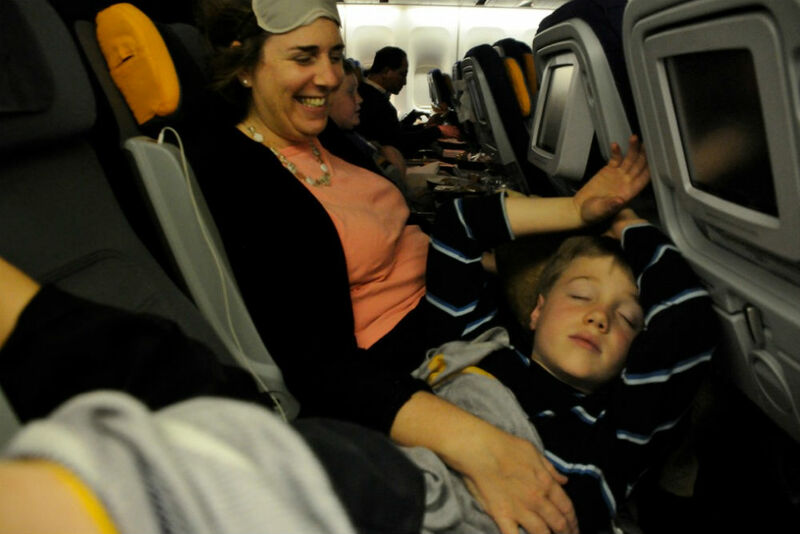 Leave it to frequent fliers to come up with creative ways to make overnight flights comfortable. A Window Seat is a must!! Our toddler son is thrilled by the take off and landing and he is contained within the section so running up and down the aisle is not an immediate attraction! Great tip, The wrapped presents always work and a new book. He likes the promise of talking to the pilot too.